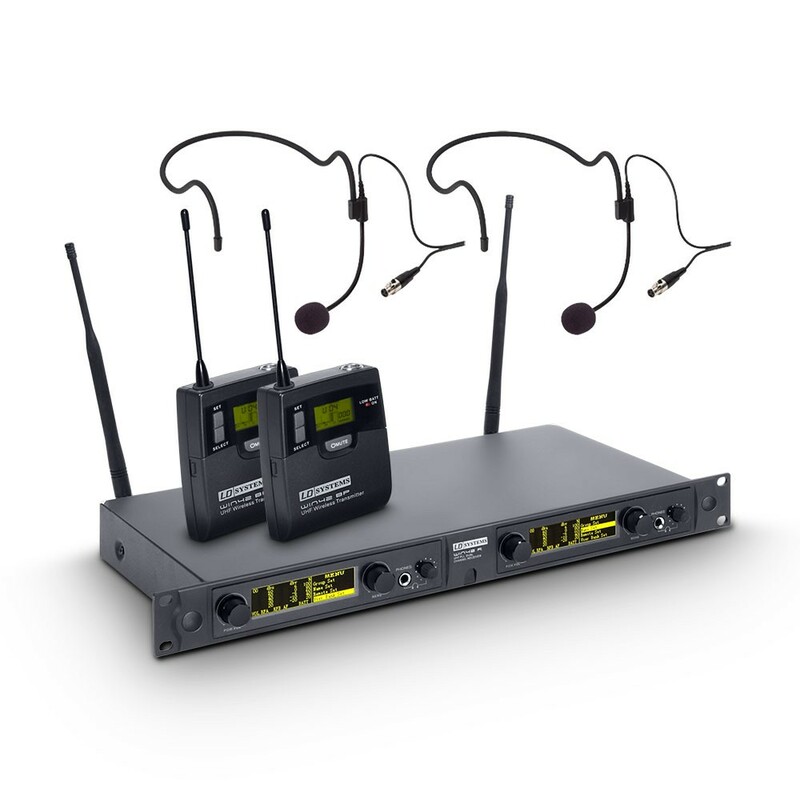 With the WIN 42 Series, LD Systems presents a professional True Diversity wireless system, with 1680 channels in 20 groups. 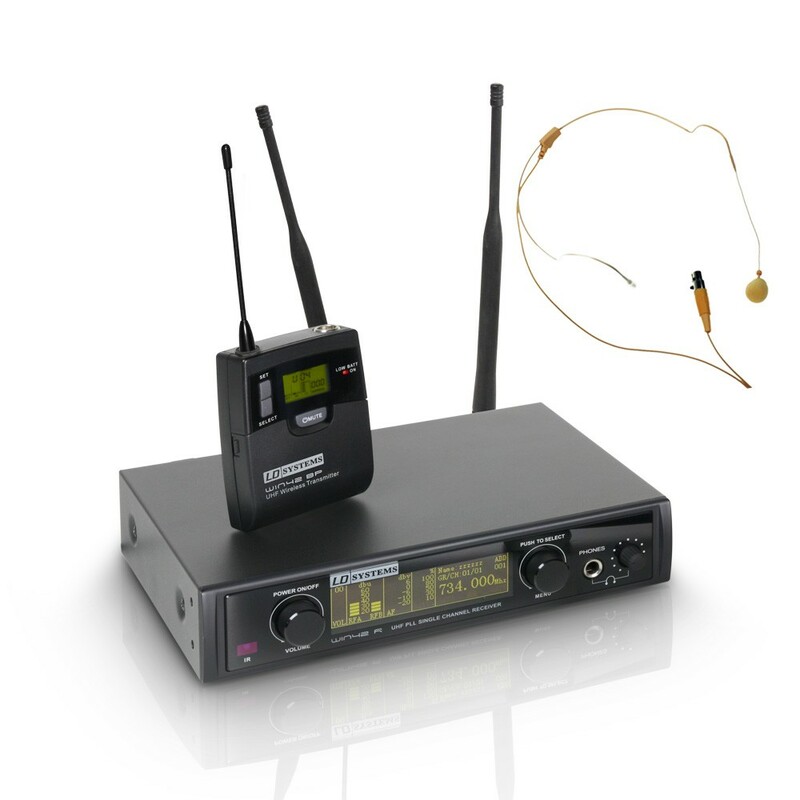 Braod frequency response and built-in noise suppresionensure distortion-free transmission of voices and instruments. 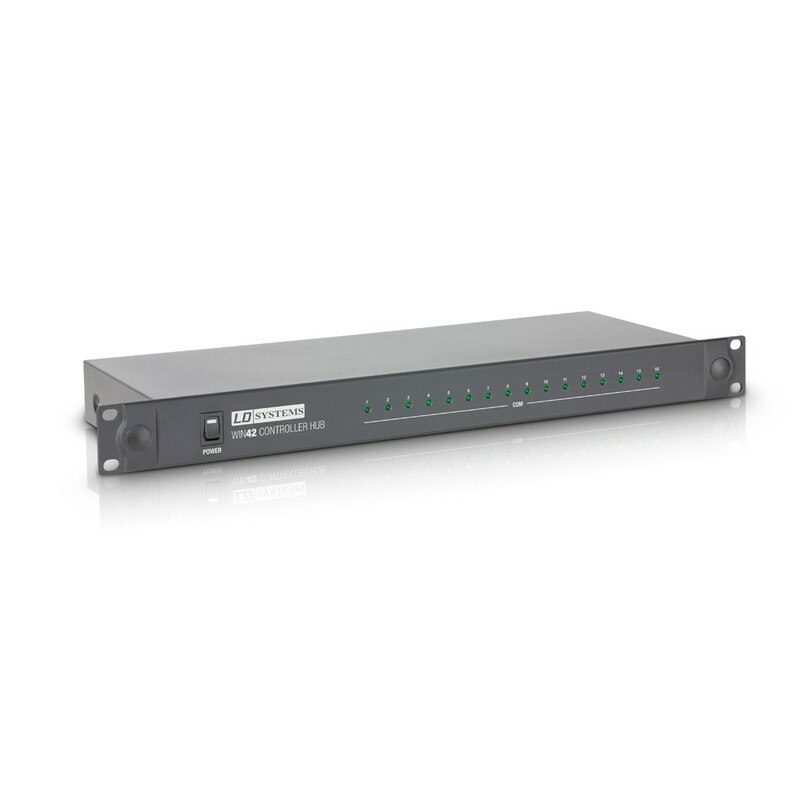 With the software-driven controller, it is possible to operate up to 16 systems simultaneously. 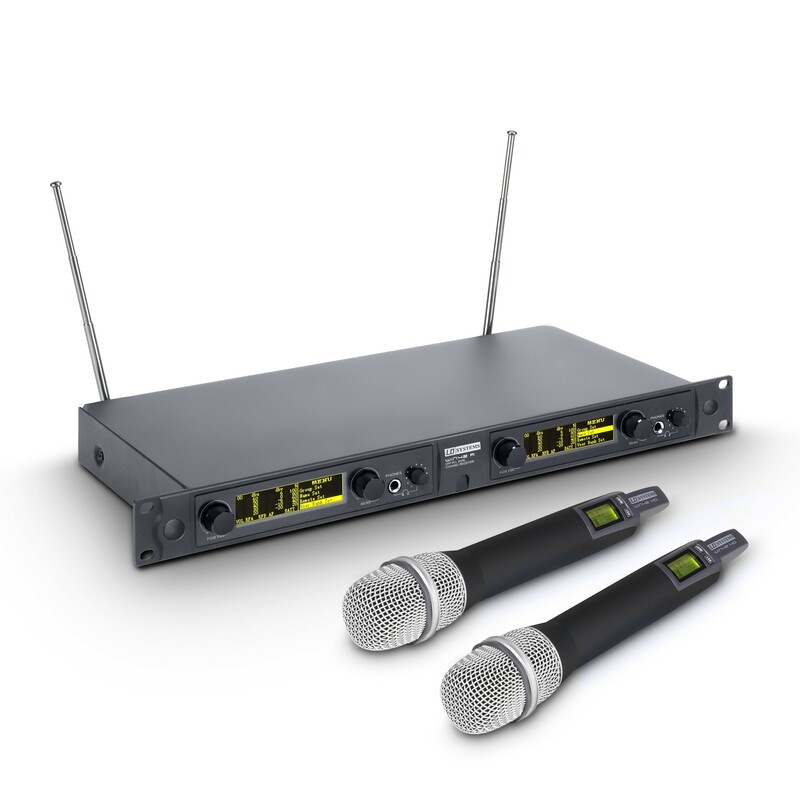 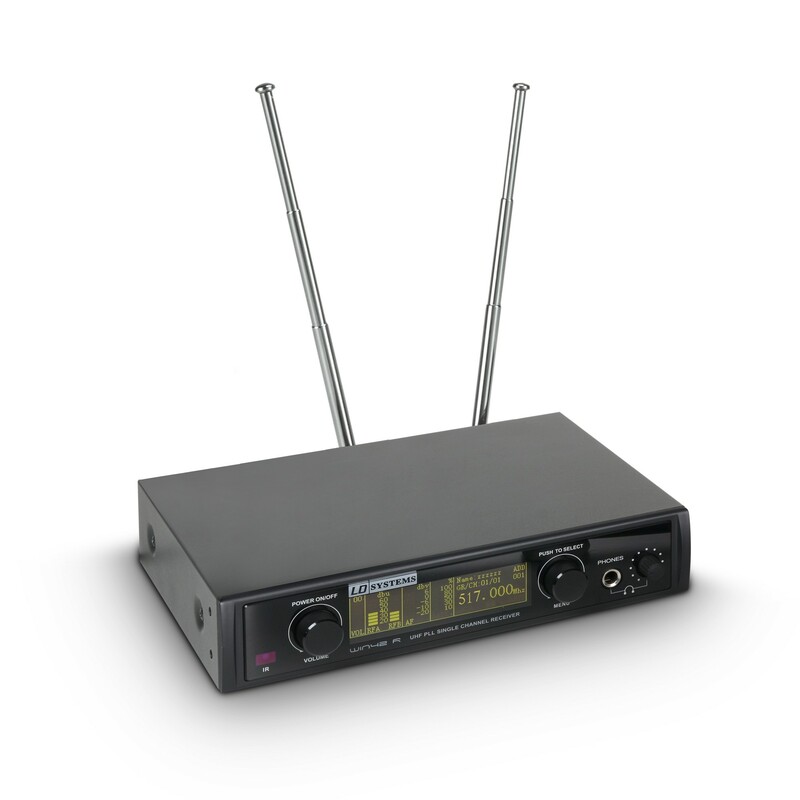 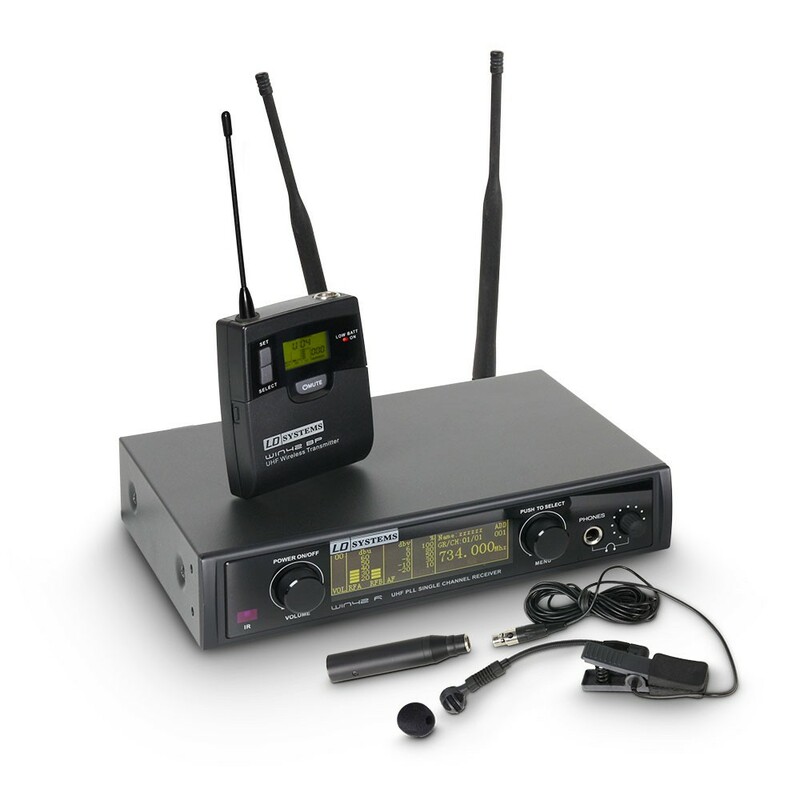 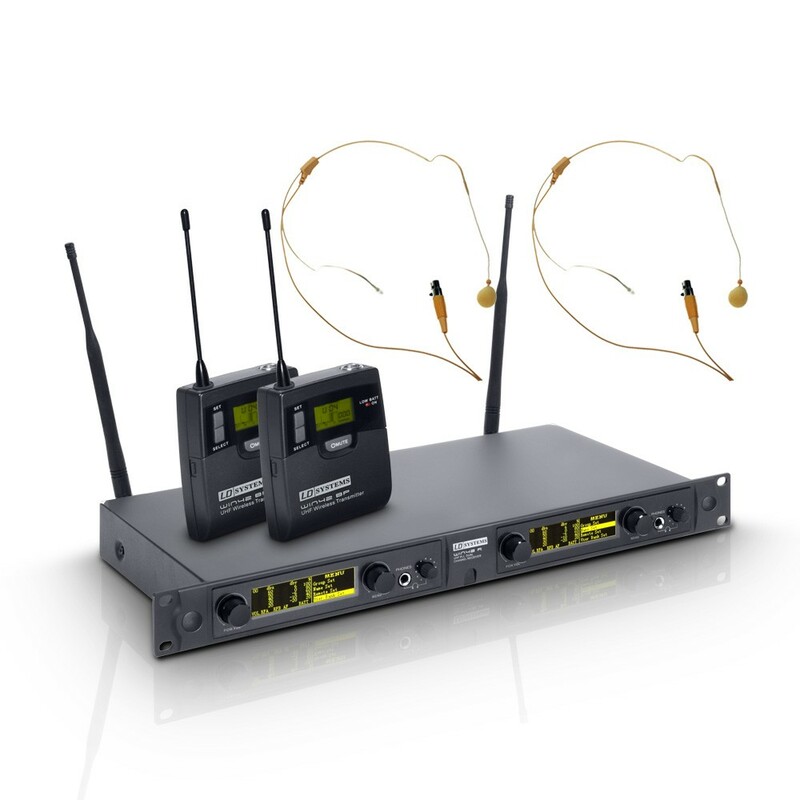 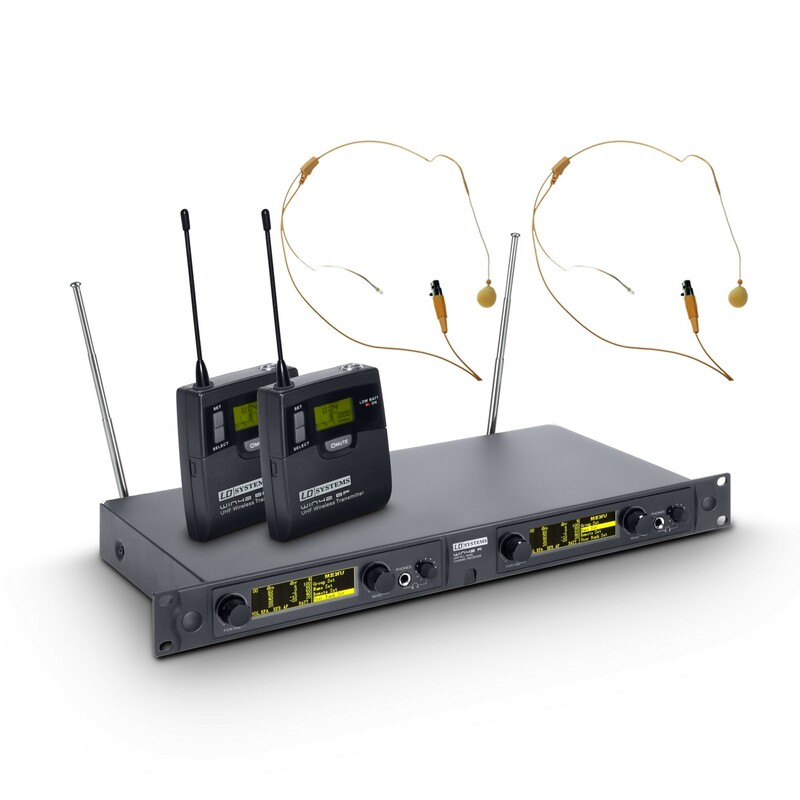 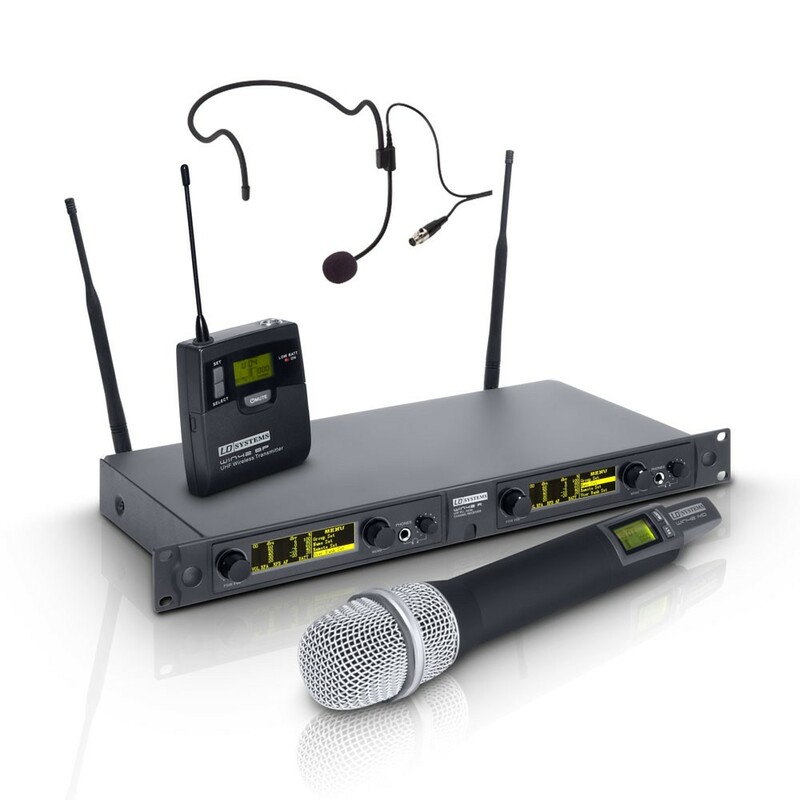 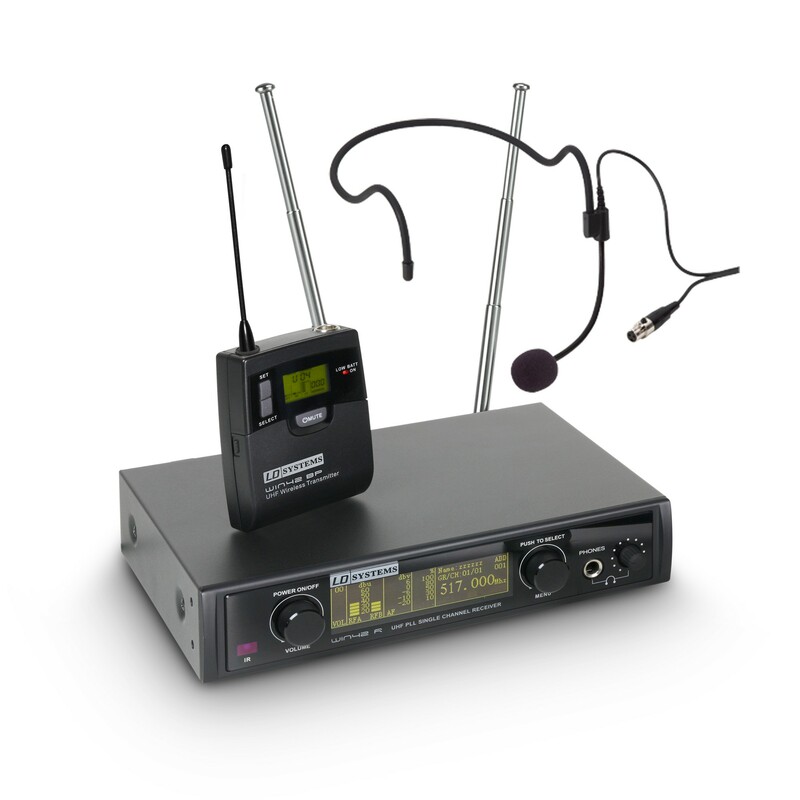 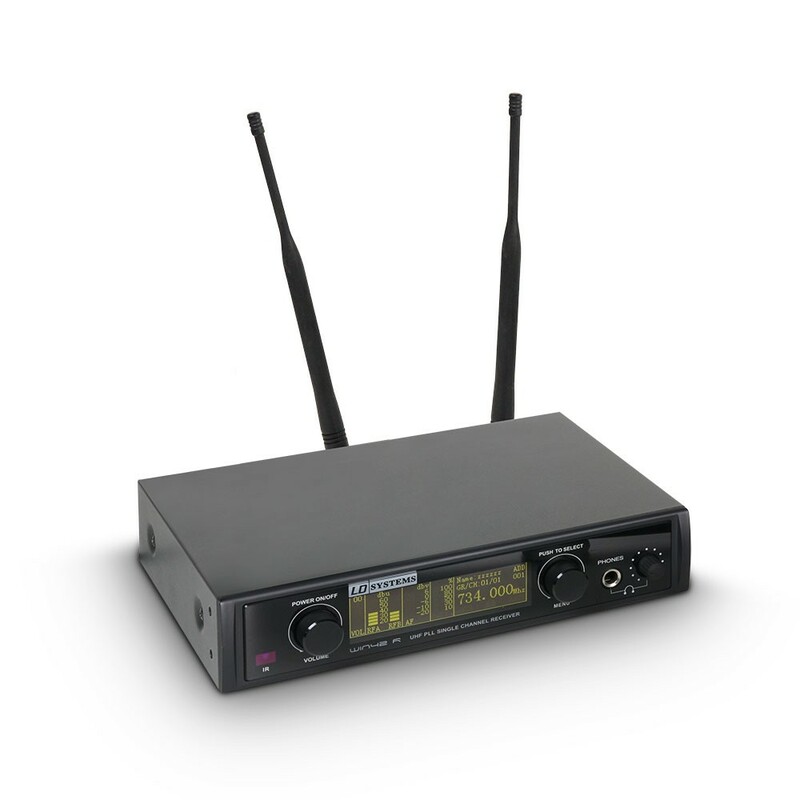 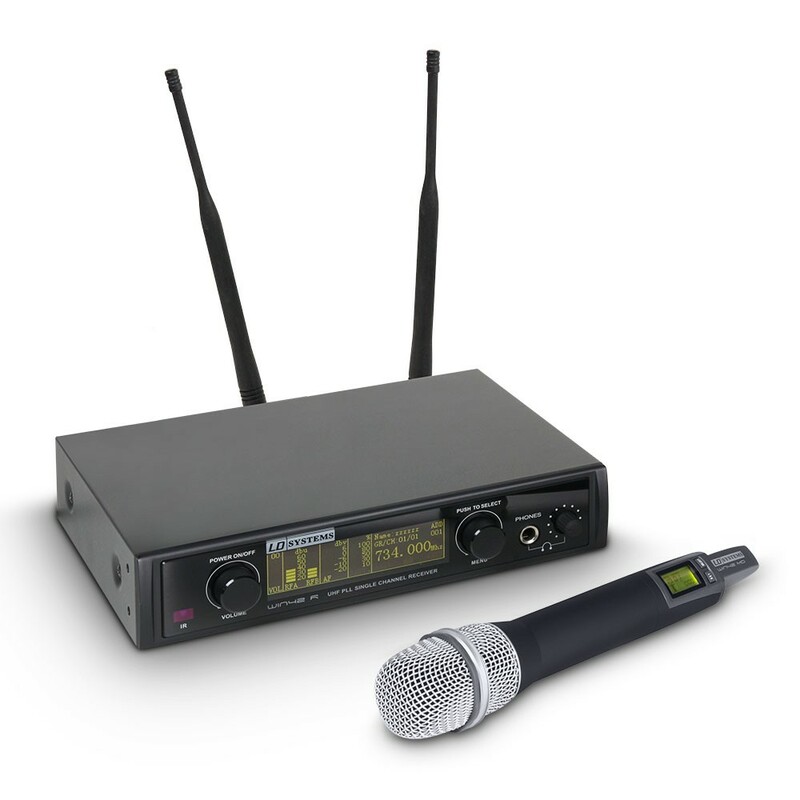 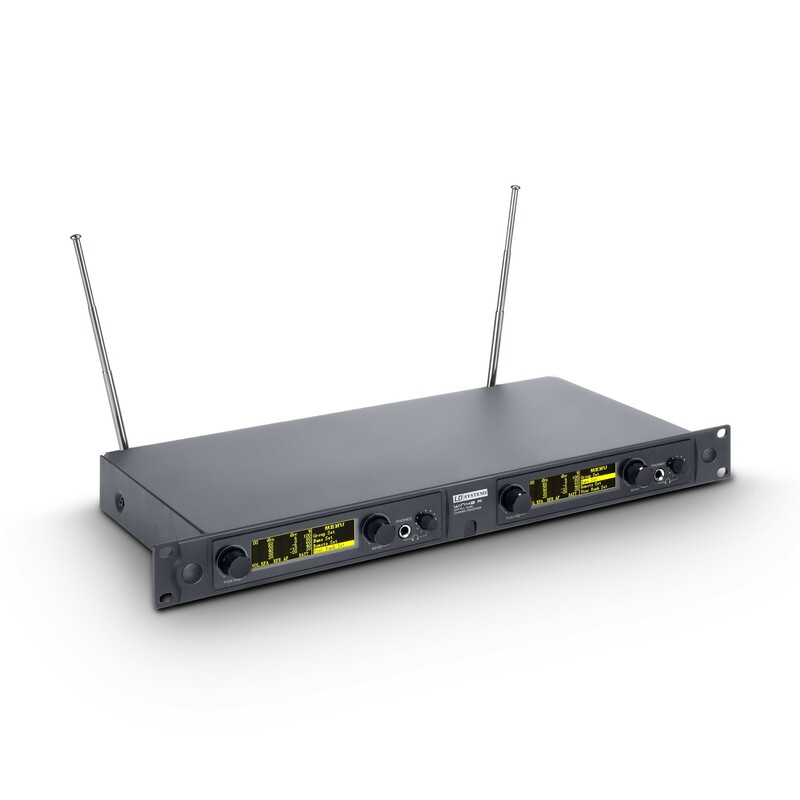 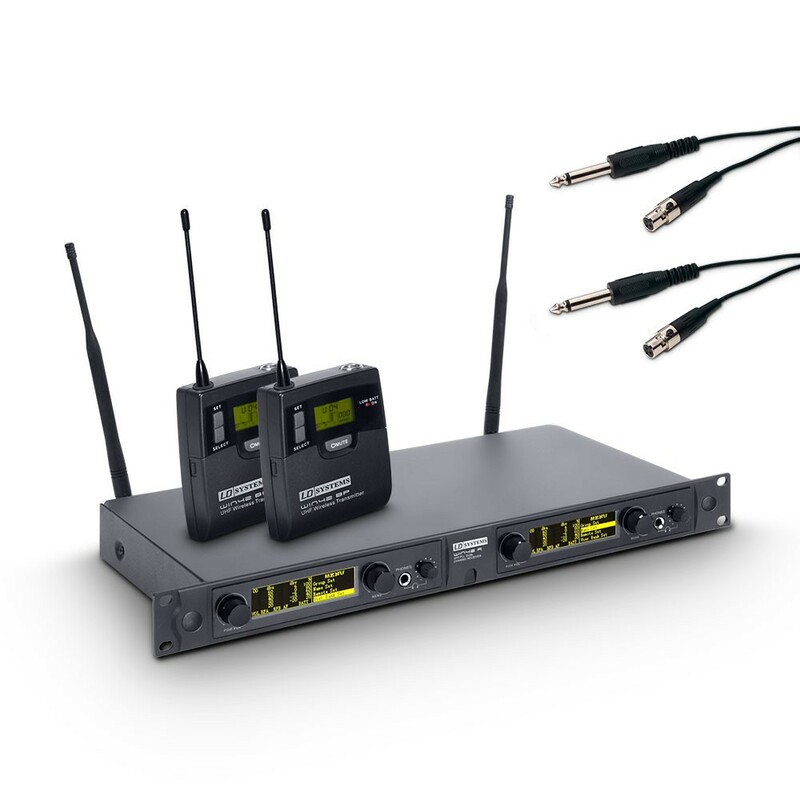 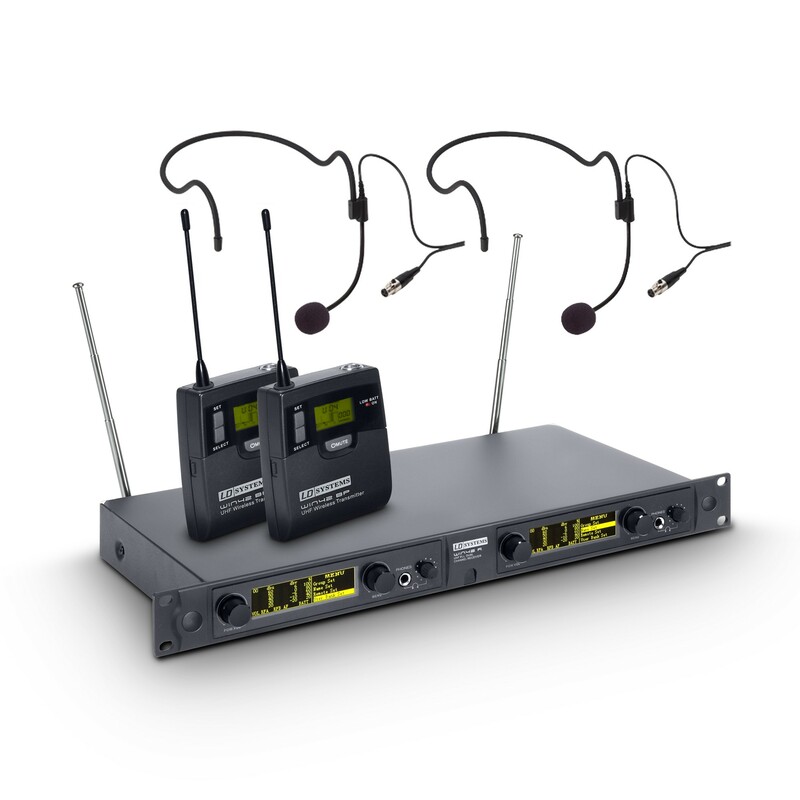 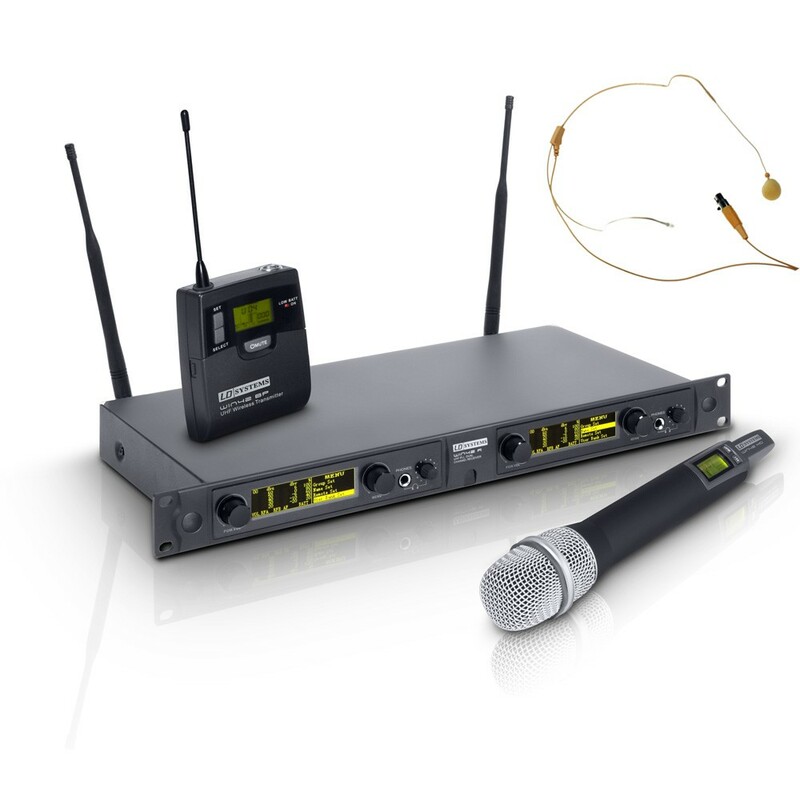 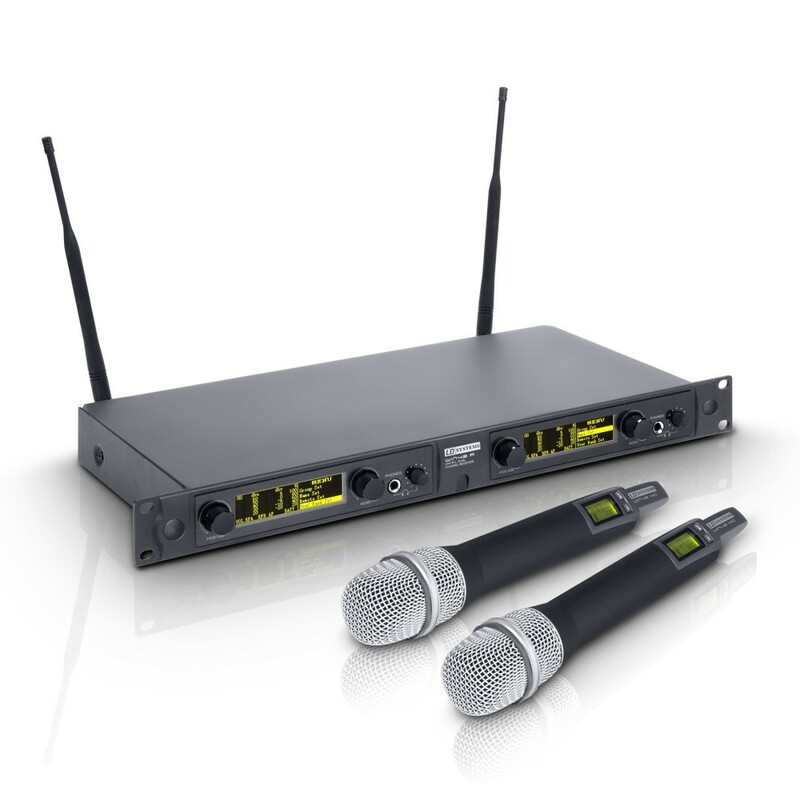 With its extremely clear and dynamic sound, the professional WIN 42 wireless system on the UHF frequency band offers numerous potential applications for live performances and permanent installations. 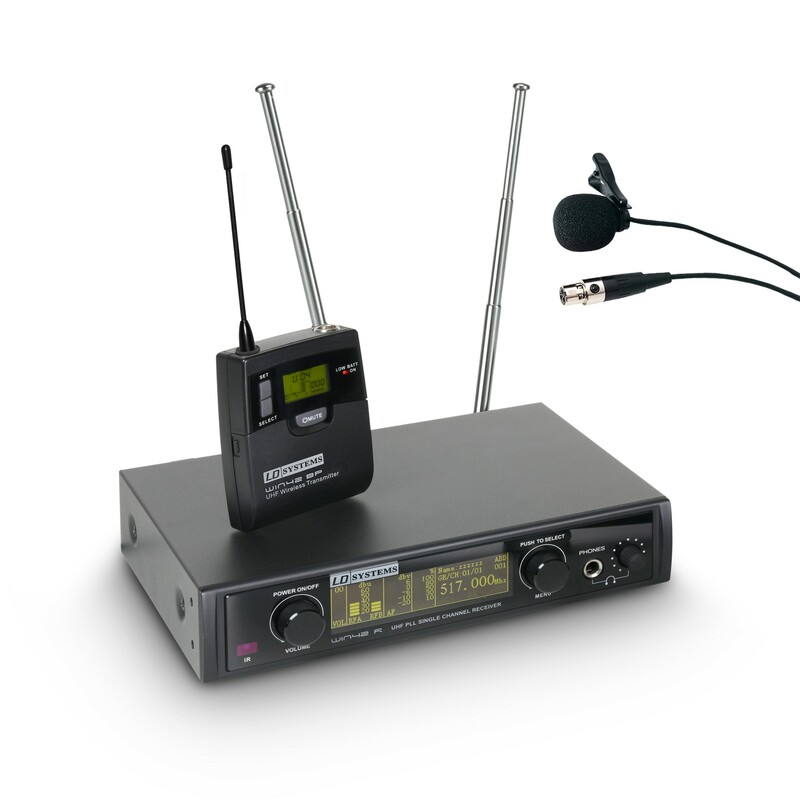 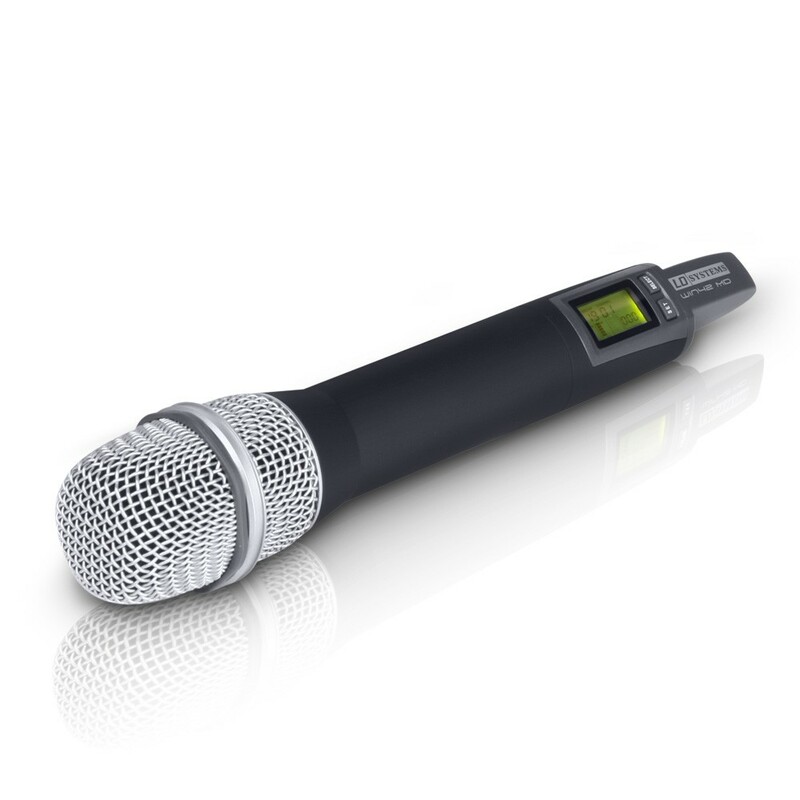 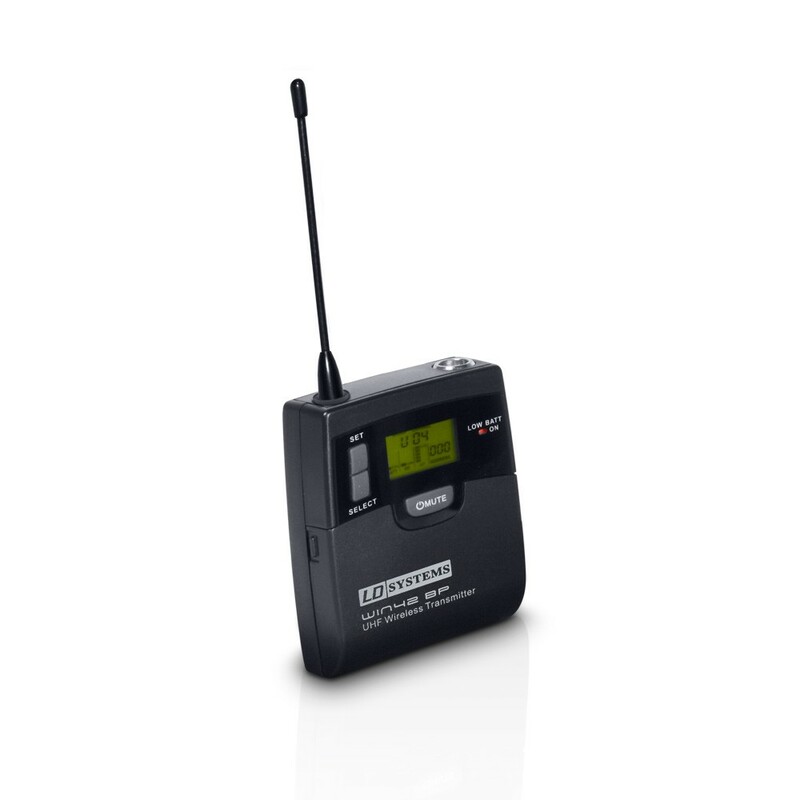 Both the handheld microphone and belt-pack transmitter versions give any singer, speaker or instrumentalist optimum transmission of their performance with maximum freedom of movement.